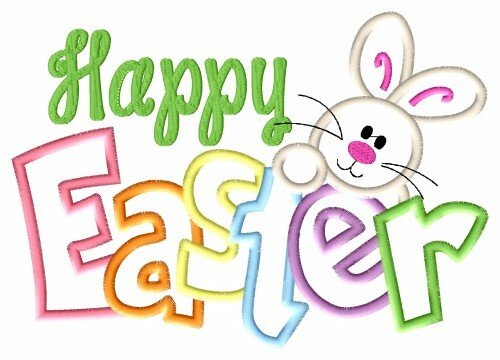 We take this opportunity to wish all our customers, current, future and past a Happy Easter. Good Friday 25th March 2016 - 09.00hrs to 16.00hrs. Saturday 26th March 2016 - 09.00hrs to 12.00hrs. Sunday 27th & Monday 28th March 2016 - Closed. Tuesday 29th March 2016 onwards - normal business hours.